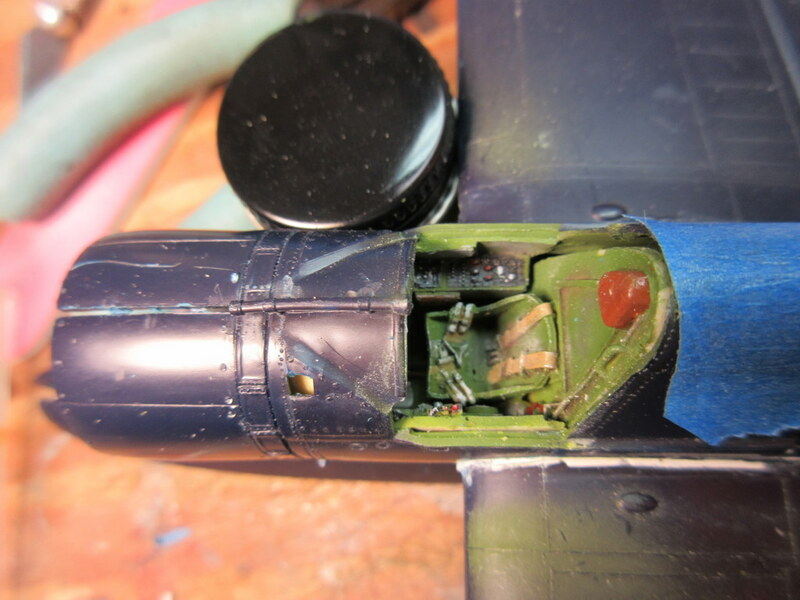 Been making some progress on the 1/48 Kingfisher and F4U-5N. 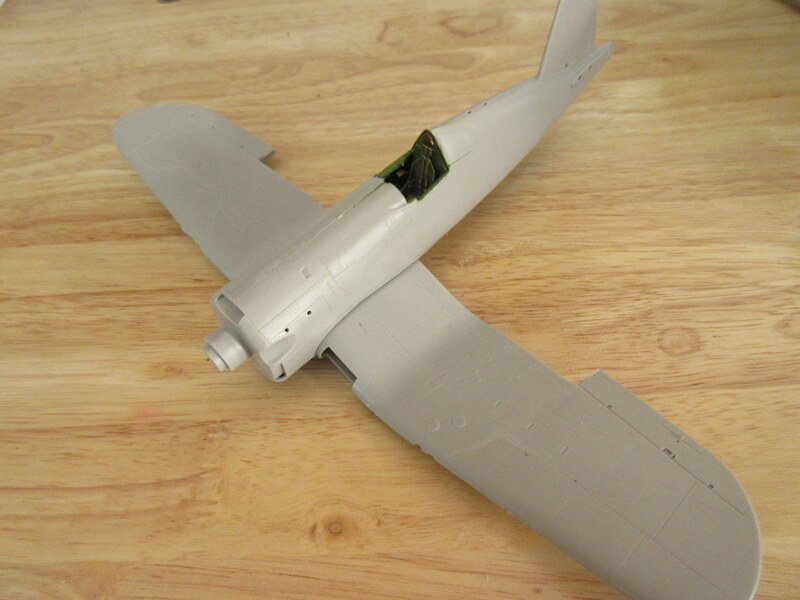 The -5N is all sealed up and I’ve started to test fit the wing to the fuselage. 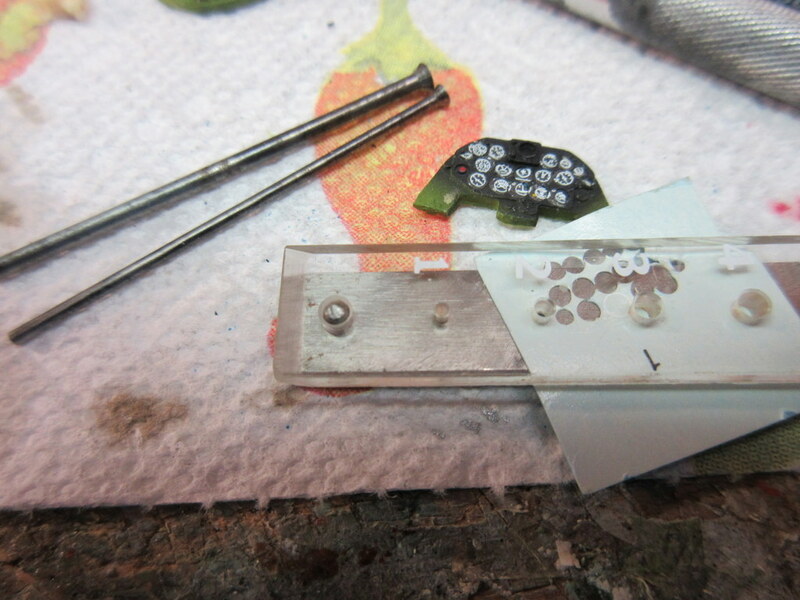 I suspect that this one will be ready for painting all too quickly. I’m already starting to geek out on how to paint and weather her all black. 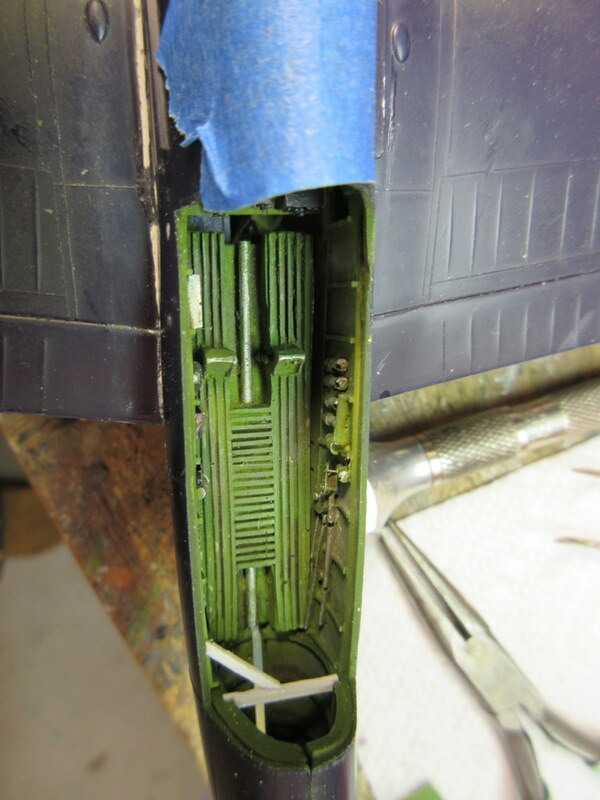 That said, I’m also completing the inside of the Kingfisher. 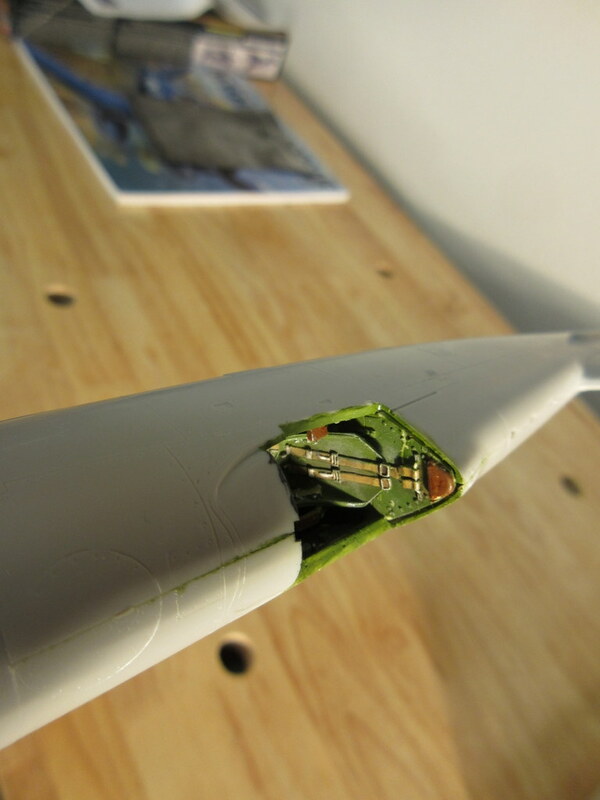 Best part is that the wings are already mounted so when I glue the fuselage together it will almost be ready for painting as well. I’m already thinking about what kind of base would look good for this; catapult, in the water, or a 1/2 ramp-1/2 water on dollies looking like it’s half out of water. Hmm… One of the best parts of modeling is the planning; shaking the box, thinking about building, planning and replanning the markings (what kind of decals can I get), do I put it on a base or not, etc. I think I spend more time thinking than building, but I’m trying to change that this year! 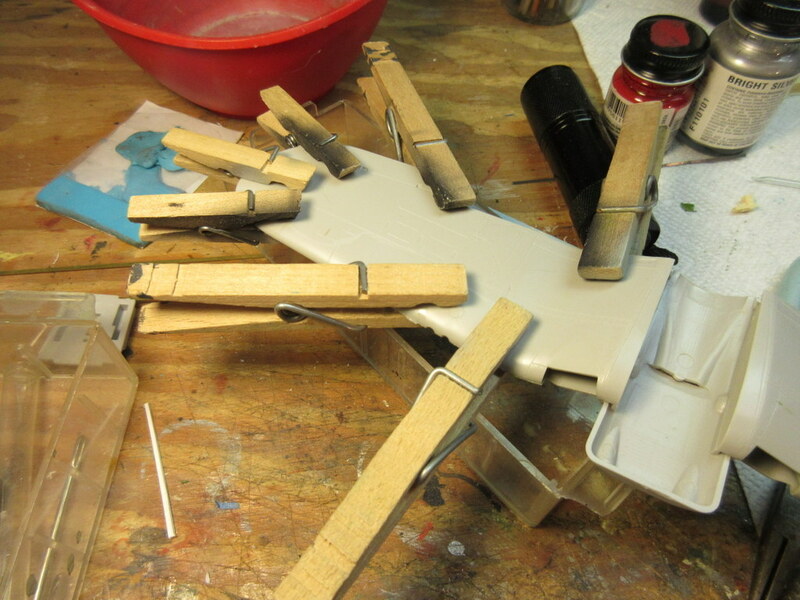 As you can see by the last photo I am scratch building the life raft structure into the behind the cockpit area. The Lone Star resin set adds so much to this old Monogram kit. 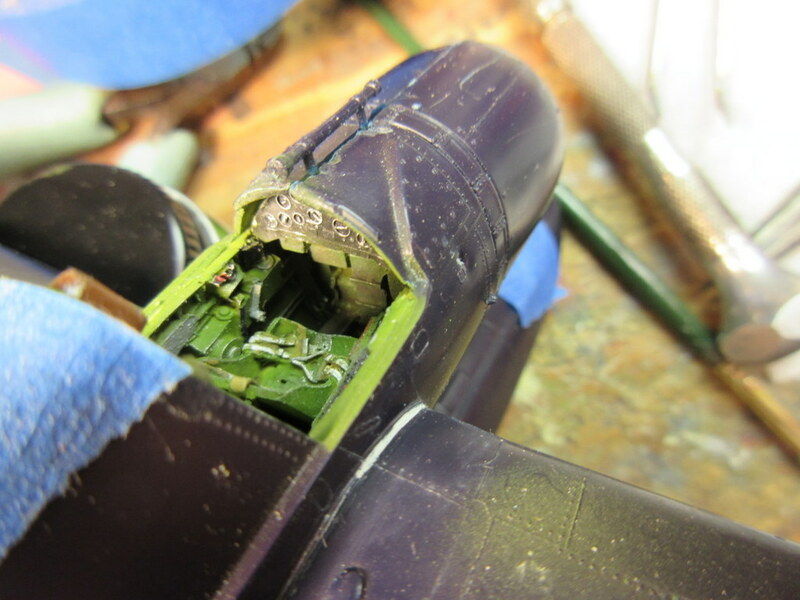 After a couple of days off I went back to work on the ProModeler F4U-5N and Monogram Kingfisher cockpits. 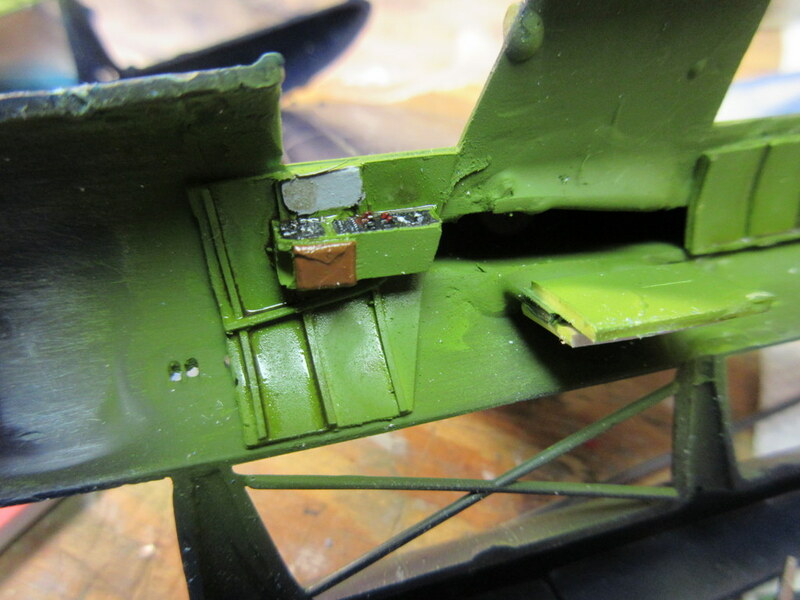 The F4U kit comes with two instrument decals for it’s instrument panel. 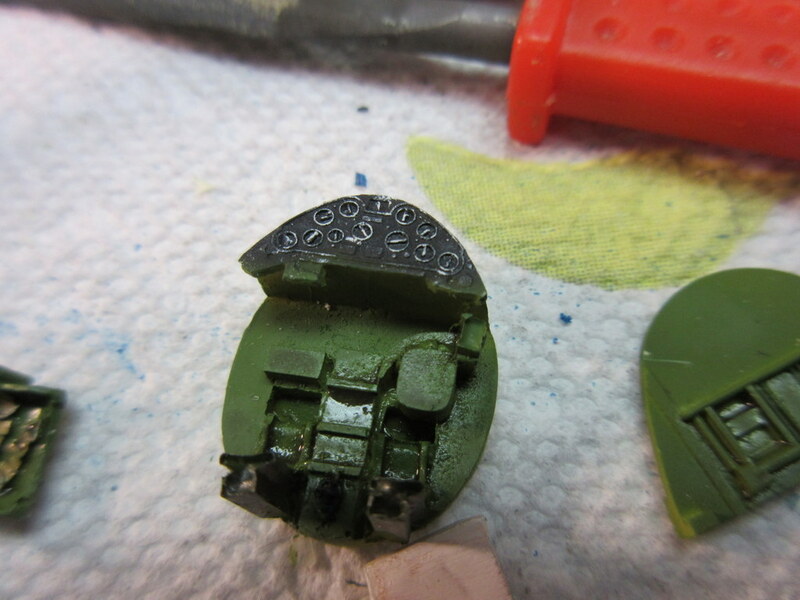 I don’t think I’ve seen this done before where you paint the panel black and apply just the white highlights in a decal. 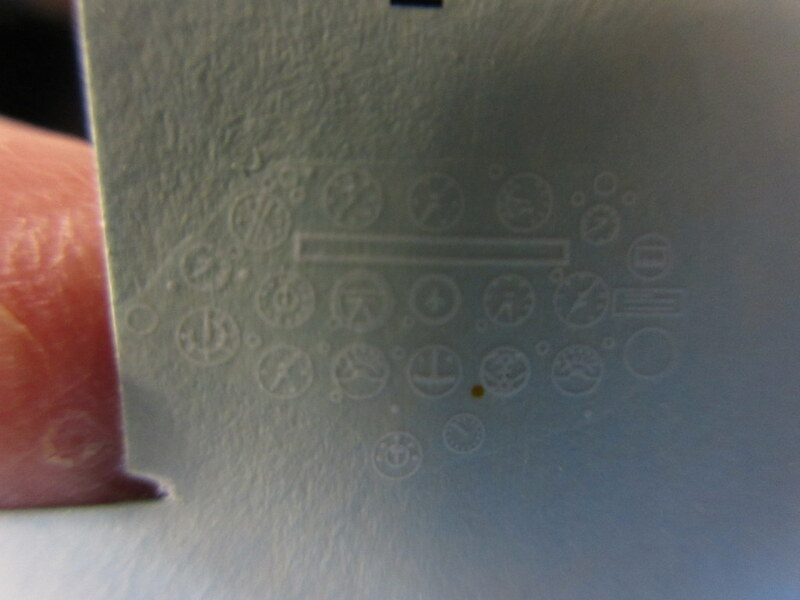 Here is a shot of the other (non-radar) panel decals. I took the other copy and, using my trusty Waldron punch set, knocked out each instrument and applied them individually to the panel. Seem to look okay and was better than painting them but might still be lacking that little something. We’ll have to see how it looks inside the plane. It's always Chirstmas in the modeling world!